2 YRS Tianjin Jingshengyuan Rubber And Plastic Products Co., Ltd. If you have any questions about the problem, contact with us, we will offer the solve way for you. Q: How long is your delivery time9 A: Generally it is 5-10 days if the goods are in stock. or it is 15-20 days if the goods are not in stock, it is according to quantity. 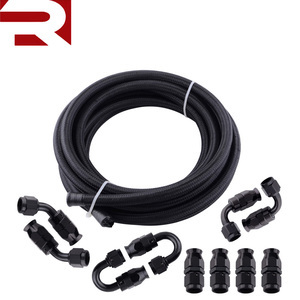 PTFE electrical insulated flexible hose Description Description Insulated flexible hose is short for polytetrafluoroethylene tubing, is made of superior polytetrafluoroethylene resin through special extrusion and sintering process. 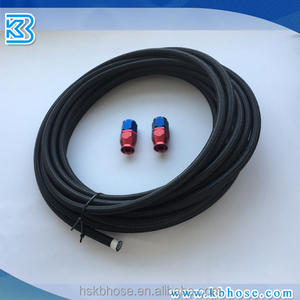 Insulated flexible hose is highly electrical insulating, highly flame retardant, self-lubricating and highly resistant to super high temperature, chemical reagents and almost all oil and other chemicals. 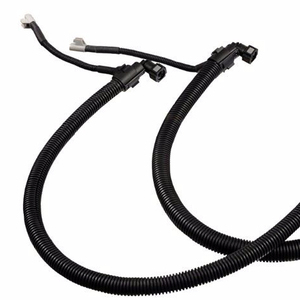 Insulated flexible hose Pictures below: Features Features &sup2; Chemically inert, resistant to almost all chemicals &sup2; Good weather resistance, corrosion resistance, and ageing resistance &sup2; Low surface friction coefficient, high bond resistance &sup2; Good electrical characteristics, esp. Also have good resources to supply the match hose machinery and oil seal parts. Q1. 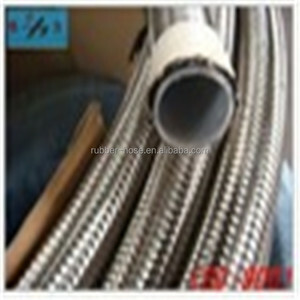 What is your terms of packing9 A: Generally, we pack our hose in woven package, fittings in carton box. We'll show you the photos of the products and packages before you pay the balance. Meets or exceeds requirements of SAE 100R14. 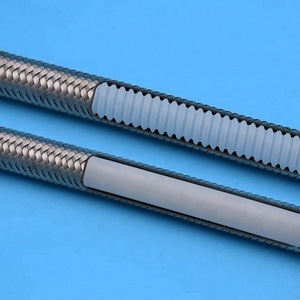 Tube: White extruded PTFE Reinforcement: One braid of high tensile stainless steel wire Temperature: -65 F to +450 F Technical datas for Teflon/ PTFE hose with SS04 braided Teflon hose are well packed by poly stripe, or woven bags, or by wooden box,or as your request. 1, Teflon hose samples can be sent to check quality; 2, We'll offer you reliable shipping agent for reference; 3, We export large quantity of teflon hose to USA and Europe, CE certificate is avaliable; 4, P rovided with JIC, NPT or many other fittings. Dear friend, please contact us for professional and reliable service. Thank you! 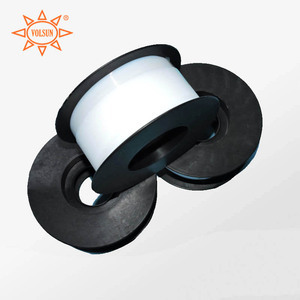 1 YRS Hebei Qianli Rubber Products Co., Ltd.
5 YRS Hengshui Yatai Especial Rubber Products Co., Ltd.
6 YRS Jiangsu Daming Corrugated Pipe Co., Ltd.
9 YRS Hangzhou Erxiang Rubber And Plastic Co., Ltd.
Alibaba.com offers 8,022 hose ptfe products. About 29% of these are rubber hoses, 6% are plastic sheets, and 1% are ptfe. A wide variety of hose ptfe options are available to you, such as free samples, paid samples. 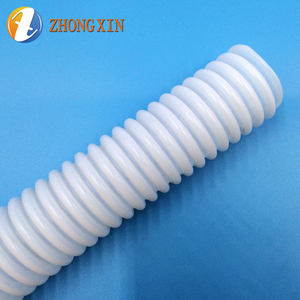 There are 8,022 hose ptfe suppliers, mainly located in Asia. 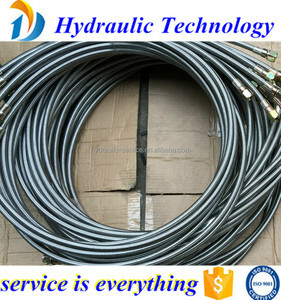 The top supplying country is China (Mainland), which supply 100% of hose ptfe respectively. Hose ptfe products are most popular in Domestic Market, Western Europe, and North America. You can ensure product safety by selecting from certified suppliers, including 4,138 with ISO9001, 1,254 with Other, and 431 with ISO14001 certification.